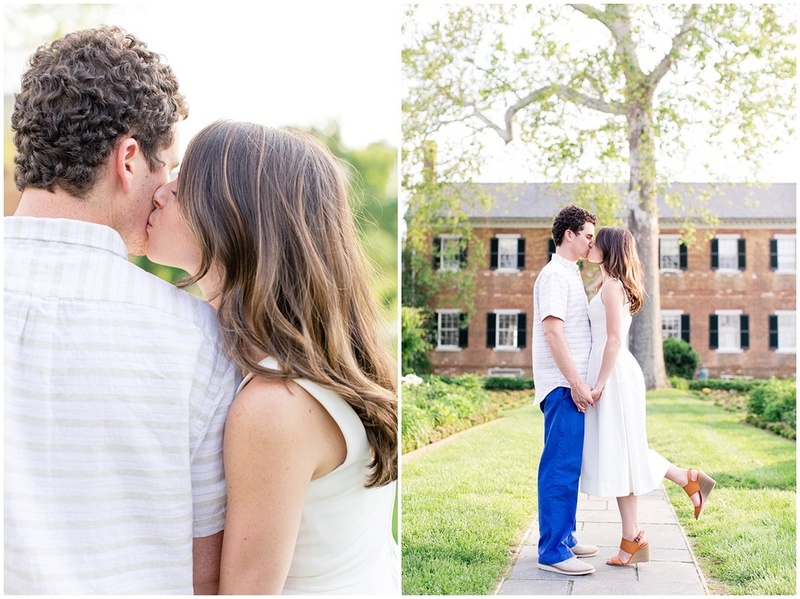 I so enjoyed meeting Cailey and Kevin for the first time at their engagement session in Fredericksburg! 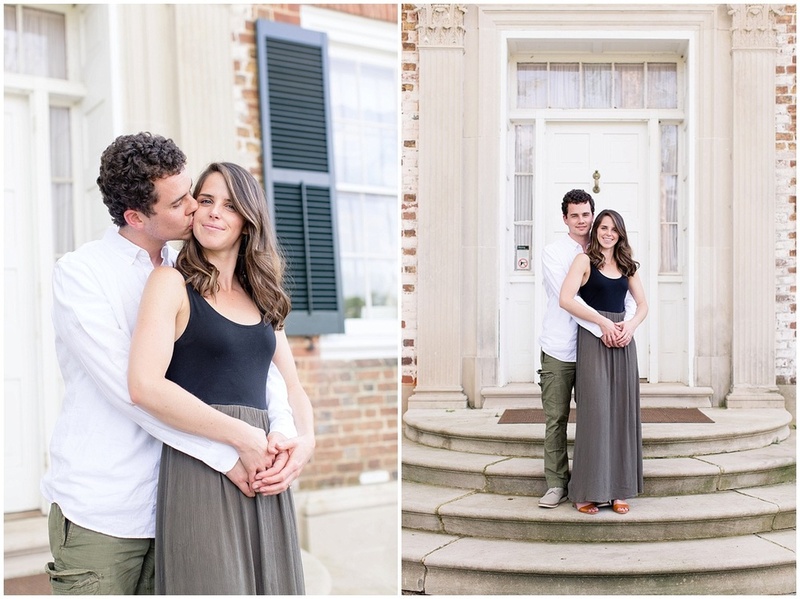 When I arrived at Chatham Manor, I knew right away that we would hit it off. 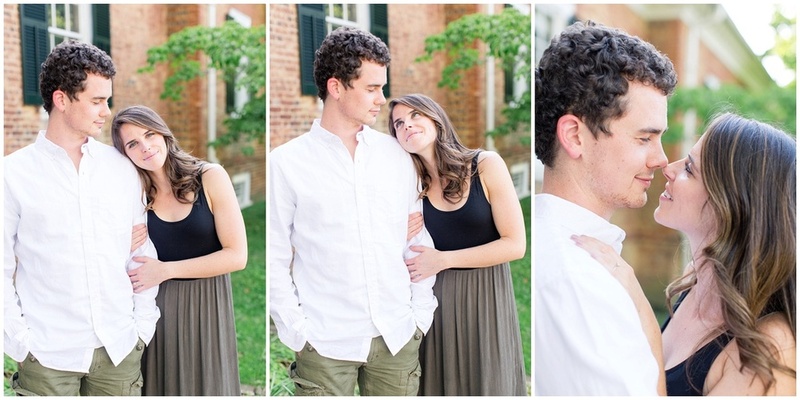 These two are so stunning (as you can see), and they are so cute and in love that it made my job behind the camera feel easy! As we got to know each other, we realized we have a ton of mutual friends (Young Life is a small world), AND I learned they are moving to Richmond and we will basically be neighbors! Love that! 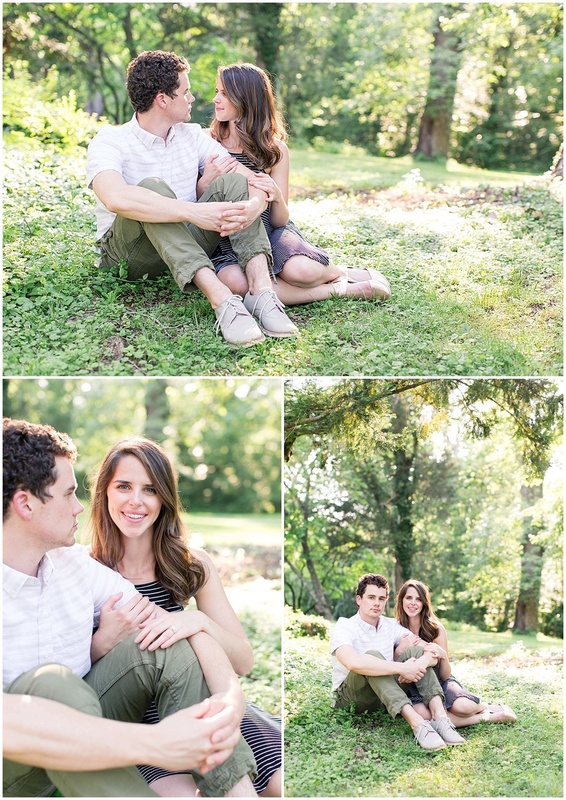 Cailey and Kevin, I could not be more excited for your wedding in August!